All the winter holiday-ing aside, what effect does this yearEnd/yearStart time have on your HO‘OHANA, your intention with work? In early January, take some time to Make Space for Ho‘ohana Wayfinding. * This posting is Part II to The Values That Matter, Yours and Ours, with our welcome and Aloha Intentions scheduling for 2017. Ho‘ohana is the value of worthwhile work. When you ho‘ohana, you are working with passion, with full intention and with definitive purpose. You work to bring productive energies to the life you lead, working with resolve, focus and determination. Remember that this is a personal value of intention: You don’t have to possess ‘a job’ ‘a position’ or ‘a career’ to apply it to. Ho‘ohana is an attitude of intention and full presence in whatever you do. I’m one who absolutely wallows in the thinking and reflecting character of how the calendar now conspires, giving in to it completely. I go back, reading the curation I did over the course of the past year to reflect on lessons learned, and to feel everything good bubble to the surface of my consciousness. I make a few decisions on the way I wish to work going forward, rebooting the basic how-to’s of my Ho‘ohana to sharpen my focus. It’s a “Take Time/ Make Space” Ho‘ohana habit which has proved very fruitful for me and for those in my coaching program, and I’d like to share more about it with you with a couple of coaching tips. 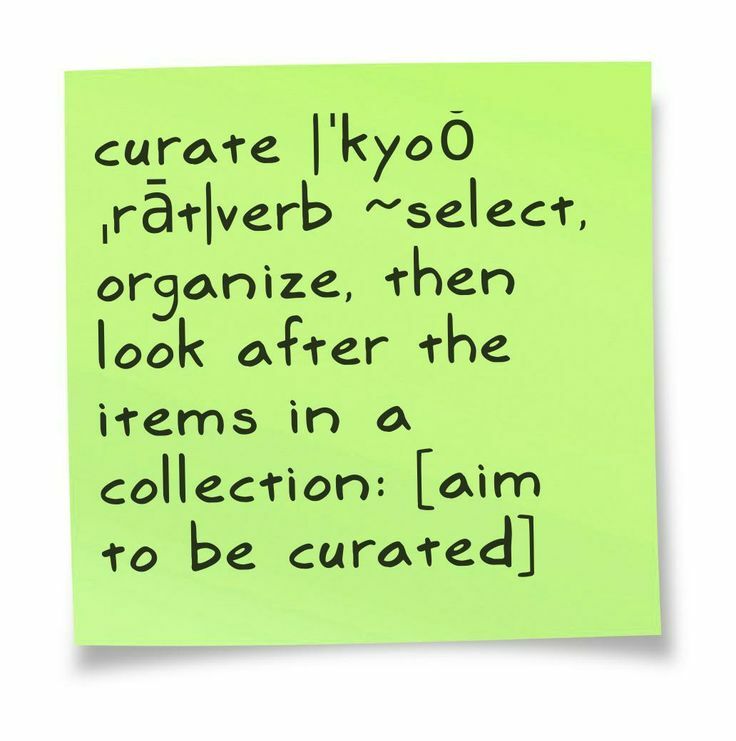 As an ‘IKE LOA-valued objective, be curated as an Alaka‘i Manager. I mostly think about my approach — the WAY I worked, and why. How much of it was disciplined, and how much just happened as it did? Can I be more intentional, however NOT with some grandiose new plan. I love, and totally believe in what we are now doing with Managing with Aloha, so how can I tweak, and make small, but smart adjustments? What worked best for you last year as you pursued your Ho‘ohana, actually worked, and how can you repeat it in consistent practice, to make it your habit? There may very well be a grand plan for 2017 that awaits your attention, a plan that is inevitable, and hopefully, a plan you are very excited about, but jumping into it can wait for now… we continue to Ho‘omaha this week, and so this is about you, and your health and readiness for that plan. The Values That Matter, Yours and Ours. I stopped being a resolution writer a long time ago, years before my book articulated Managing with Aloha as a philosophy, allowing the value-mapping of our Value Your Month to Value Your Life habit to chart my course in a more organic and sequential way. In working with values, I instantly loved how our month to month movement tends to flow… more babbling brook than jet stream current, with ample space for wayfinding that is naturally relevant to whatever the work at hand. As a management style, wayfinding tends to make room for others as well. It allows for participation and collaboration, and hence, for KULEANA co-authorship and LŌKAHI teamwork, so we aren’t going solo more than is wise, and we’re primed for, and open to synergy. As Gloria Steinem pointed out, “Decisions are best made by the people who are affected by them.” Being a good manager requires the constant awareness of, “Who else will be impacted by what I do, and by the decisions I convey?” In wayfinding, we welcome them into our systems and process, and via Ho‘ohana service intentions (more on that shortly), we welcome them into our habits. Welcome others into your Ho‘ohana m.o. in the spirit of Lōkahi. When you work with a value of the month process, the objectives are always 1. an immersion of your attentions on that value, and then, 2. the value alignment which might be necessary to correct, improve, and grow. That requires space — available time, and the room to maneuver with skill and care. Less is more. The biggest culprit in time management is usually over scheduling yourself; we bite off more than we can chew. Therefore, one of the best practices within January’s Ho‘ohana habit, is deciding what you will no longer do, and what you say “No” to in the coming year. Too much space can have a debilitating effect on us as well, if a vacuum or void. However that rarely happens when your basic intention of working a value of the month immersion and alignment m.o. is your solid, central, trusted Ho‘ohana commitment. Any looking for space-fillers so momentum isn’t lost, becomes the ‘IMI OLA seeking we talked about this past November and December. The value of Ho‘ohana asserts itself each January, and with each fresh start of anything for that matter, because it drives so much. It is only 2nd to Aloha’s Beautiful Basics in the way it influences everything else we work on, and learn from in Managing with Aloha — “we work on work here” as our constant. “The future of work” has been a hot topic in many circles, largely because of how technology and changing demographics is shifting professions. As the Ho‘ohana Community of Managing with Aloha practitioners, we now embark on our 13th year working on a future within the ALOHA / HO‘OHANA value pairing. We know how crucial the quality of work is, in helping us lead meaningful and fulfilling lives as we pursue our work. We will work ON our Ho‘ohana all the year through; you can count on that! This January, I encourage you to think about how your Ho‘ohana can SERVE you; how it works FOR you, and the lifestyle which keeps you at your healthiest best. How can your approaches in the way you Ho‘ohana assure the work you have in your sights will always feel good to you? Use January to focus on your work / life integration as your Ho‘ohana mastery. In every speech and workshop I do, the message I seek to leave with people remains constant: Do Managing with Aloha for you first (self-manage, self-lead). Only then will you be successful with the management and leadership of sharing MWA’s Aloha Intentions with others. Working with Aloha, our 2nd Aloha Intention, requires, and builds upon Living with Aloha. Like Aloha, Living with Aloha is first with good reason: Sunday Mālama: Better Managers are Better People. I do get impulsive here and in our newsletter, and I share quite a bit in both because I trust in our Ho‘ohana Community. That flow, from impulsiveness to corrected-course decision-making, is all part of wayfinding too.